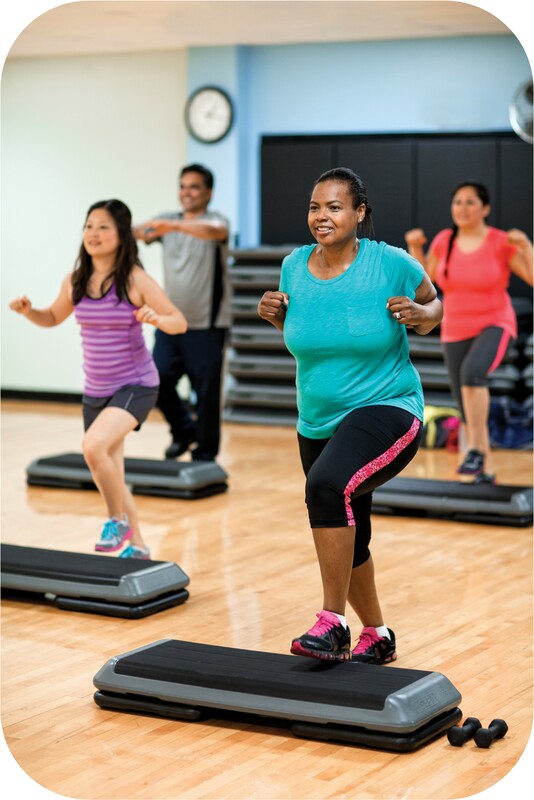 The Y offers a variety of cardio and dance exercise classes to strengthen your heart and lungs while burning calories at a high rate. 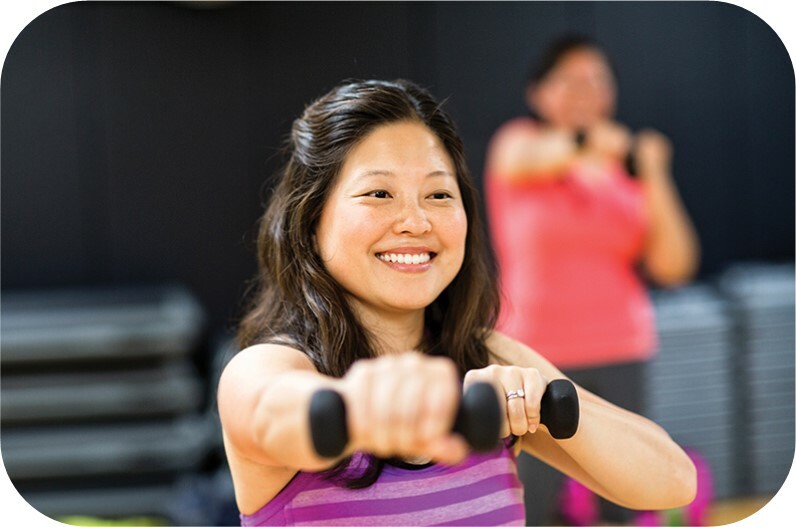 These fun-filled classes with new friends and great music, will keep you motivated. 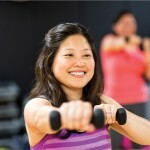 A variety of strength-training classes group exercise class are available at the Y. 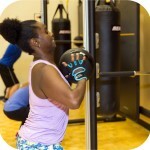 These classes will increase your muscle endurance and enhance your cardiovascular ability. Tight muscles can contribute to back pain and limit your physical activity. 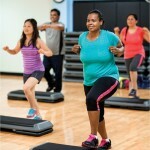 Fortunately, the Y offers fun group exercise classes that incorporate stretching, balance and flexibility. 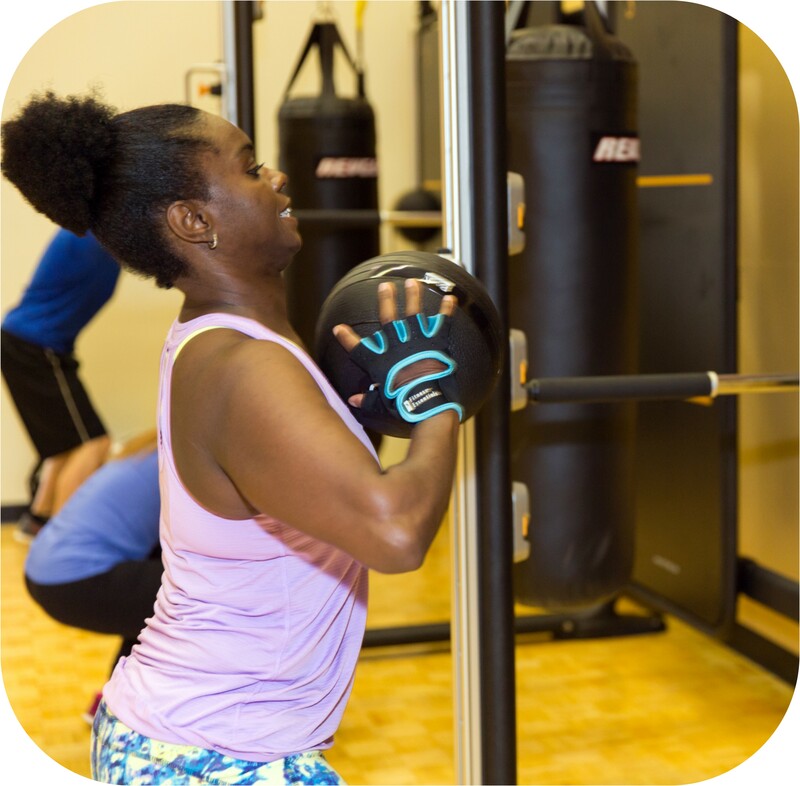 The Y offers a variety of classes that combine cardiovascular conditioning with strength training to burn calories while maintaining lean body mass. Small group training is a higher level of results driven workouts designed to skyrocket your fitness performance. Smaller class sizes allow you to enjoy the benefits of individualized attention, without sacrificing the camaraderie you find in group workouts. We chose the Y because it’s about more than just working out and staying fit. 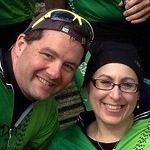 Fitness for us includes the relationships we’ve formed with great people – like our Downtown Y-Cycle “family,” which makes our Y different from other fitness organizations.